Clear the Dungeon deck, destroy colorful balloons, and play a game of Hearts with today’s collection of apps and games. 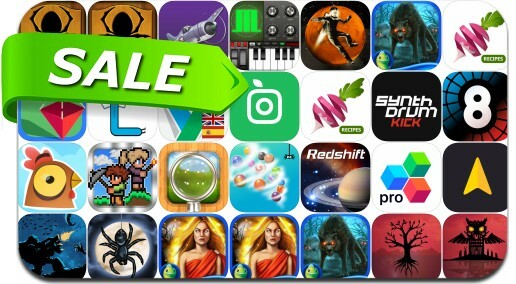 No need to pay full price to get great apps, just try one of the 26 discounted iPhone/iPad apps below. Want to try great apps without hurting your wallet? We’ve picked 9 iPhone/iPad apps that are now free. If you’re looking for a new app to try, you’re in luck, 16 iPhone and iPad apps just hit our database. Mad Rocket: Fog of War from Ratatat Studios and published by Four Thirty Three is out today. Your aim is to destroy your enemy’s base, while protecting your own. However here’s the twist – the bases are covered in fog. The iPad Pro is getting the iPhone X treatment. 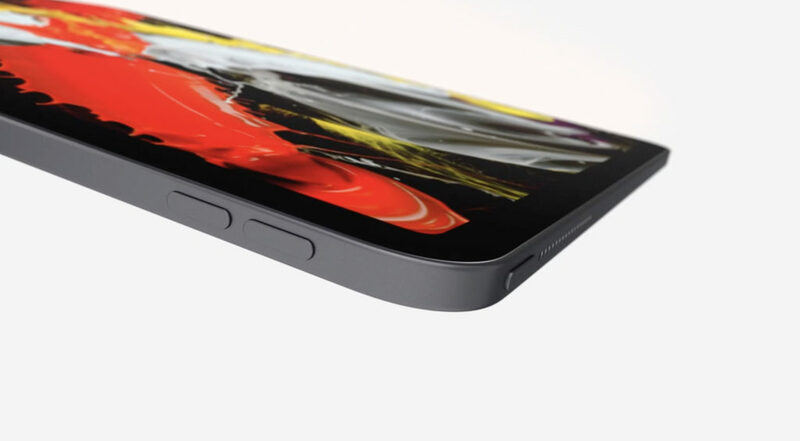 At the special media event today in New York, Apple unveiled a new version of the tablet with display with slim bezels, Face ID, and more. At today’s special media event in New York, Apple has unveiled a new MacBook Air with a Retina Display, Touch ID, and more.